When you think of waffles, I bet you don’t think of dessert. Maybe a waffle cone, perhaps? When I first moved to England, I was informed that waffles are in fact, not breakfast food, but dessert food. Say what now? But I have to be honest, this is a concept I can get behind. I’ve never been a huge fan of waffles for breakfast.. for me they tend to be a bellyache that lasts the rest of the day. But apres-savory dinner? Hello, gorgeous! Today I’m posting over on Green Mountain Coffee’s blog. I made delicious, dessert-y waffles using their Caramel Vanilla Cream Coffee. 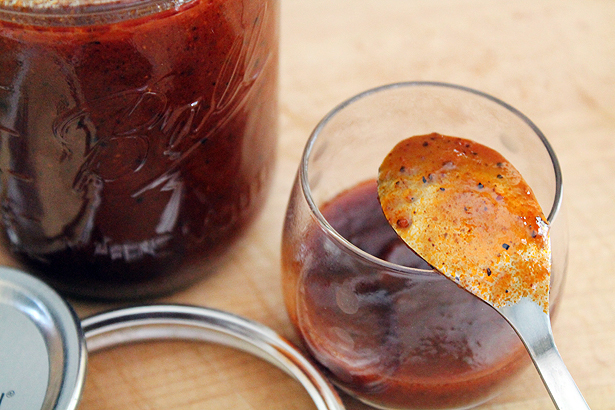 I’d love for you to try the recipe, so visit Green Mountain Coffee’s blog for the recipe. But before you go, how about I give you the opportunity to win some scrumptious Caramel Vanilla Cream Coffee of your own? 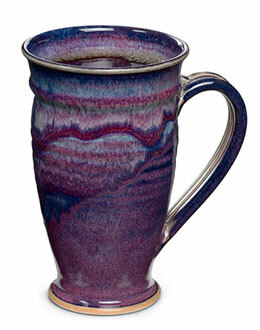 Win 2 boxes or bags of Caramel Vanilla Cream Coffee and a Jason Silverman Tall Mug! Leave a comment on the Caramel Vanilla Cream Waffles recipe At Green Mountain Coffee’s Blog (please follow the link). Just say something nice – about the flavor, about GMC, or about waffles, for that matter! Come back here to leave a comment telling me you did so for an entry. Follow @GreenMtnCoffee and @BluebonnetBakeron Twitter. Tweet the following phrase:I just entered to win free coffee from @GreenMtnCoffee & @BluebonnetBaker! http://ow.ly/nnQJZ #giveaway #coffeeYou must leave a comment here telling me you tweeted. Follow Green Mountain Coffee on Facebook. Leave a comment here telling me you did so. Follow Bluebonnets & Brownies on Facebook. Leave a comment here telling me you did so. -This giveaway is open to USA residents only and will run until Tuesday, August 6th, 2013 at 11:59 pm EST. -Winner(s) will have until 8/8/13 to claim their Green Mountain Coffee Package or we will choose another winner. -Winner will receive (2) standard bags or (2) K-Cup Pack boxes of Caramel Vanilla Cream Coffee, and (1) Jason Silverman Tall Mug. Product will be shipped by Green Mountain Coffee. This giveaway is provided to you by Green Mountain Coffee. The views and opinions expressed by Amber Bracegirdle on Bluebonnets & Brownies are my own, and based upon my experiences with Green Mountain Coffee. I was compensated for the development of a recipe featuring the chosen coffee flavor. Liked Green Mountain Coffee on Facebook. Left comment as Stephanie O.
I like Bluebonnets and Brownies on Facebook. I commented on the recipe. i follow blue bonnets and green mountain on facebook! I left a comment at GMC! I’m in love with that mug!! I follow B&B on Facebook! Thanks for the giveaway! I left a comment on the recipe at GMC! Thanks for the awesome giveaway! 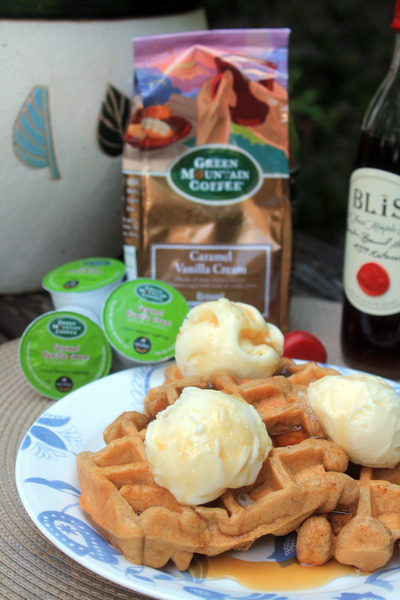 I left a comment on the green mountain coffee blog – and can’t wait to try these waffles!